Overall, it’s not a bad ad, however with such little room in a text ad, you probably don’t want to repeat the same exact line of text twice. To use the description to it’s full potential, they should have expanded upon the “20% Off All Shoes for VIPs” instead of repeating it word for word; maybe they could have explained the VIP process or included the date the sale ends. According to research from NetElixir including the promo end date with an ! at the end of your ad increases CTR by 12%. 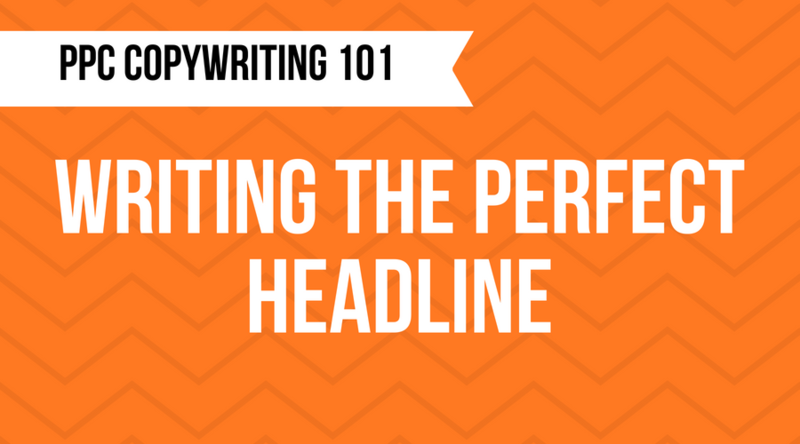 A searcher has already read your headline by the time they reach the description so this is your chance to give them a reason to click your ad! 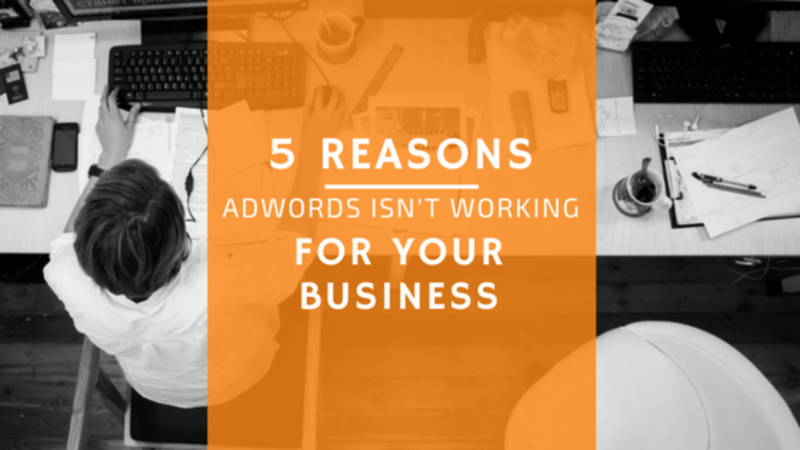 In a perfect world, searchers would be reading your ad word for word; however, in reality, they’re probably just scanning the search results. Your ad has to be easy to digest so searchers can gather all the key information with just a quick scan. Using numerals instead of spelling out numbers is just one way to condense information in a format that’s easier to read. You’ve probably seen this advice countless times, but it is important to include a call-to-action in your Google Ads description. As you can see in the Financial Times example below, the CTA “Subscribe” is included in the headline, URL, and the description. Both of the highlighted CTAs ask the searcher to do something by starting off with a verb, and they go on to highlight the benefits of their products. Some simple A/B testing can be the difference between an okay ad and a great one! In order to find out what drives the most conversions, try to create multiple ads for each of your ad groups. To test descriptions specifically, you should leave the rest of the fields the same and write two different description. Switch your ad rotation setting to rotate these two ads indefinitely and track which ad leads to more conversions. To set this up, click on your campaign, go into “Settings” and then expand “Additional Settings”. Scroll down to “Ad rotation” and select “Do not optimize: Rotate ads indefinitely”. Just remember to switch this back once you are done running your ad tests. 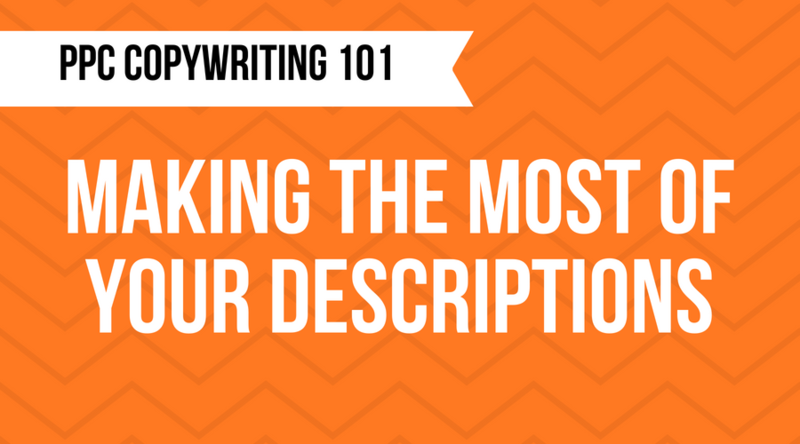 Thanks for tuning in to PPC Copywriting 101; make sure to subscribe so you don’t miss any posts! 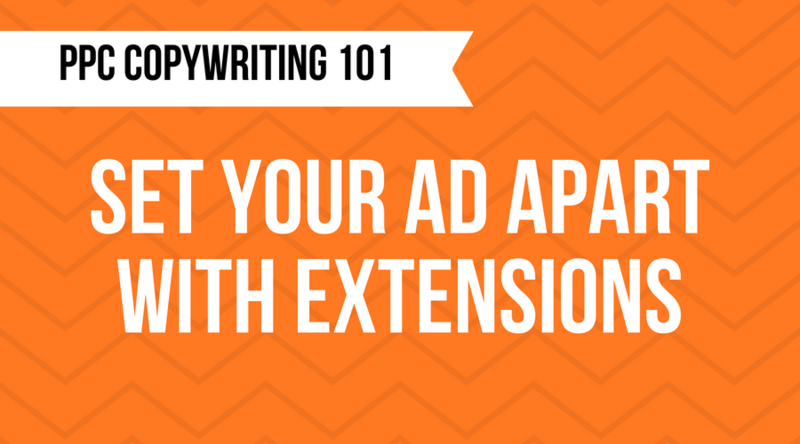 Now that we’ve covered the parts of a basic text ad, our next PPC Copywriting 101 post will discuss best practices for extensions. Want even more PPC copywriting insights? 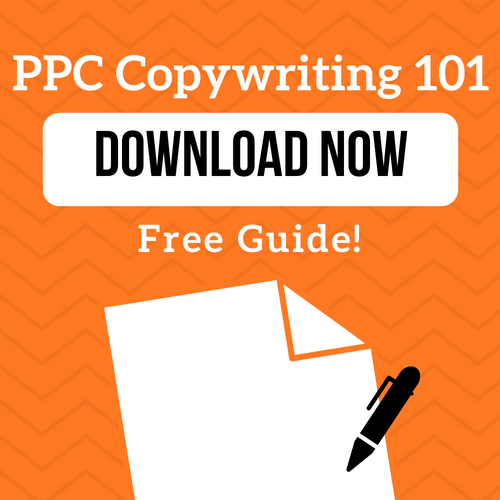 Download our free PPC Copywriting 101 white paper!